Your local Microsoft store is hosting an Apex Legends Free-Play event. 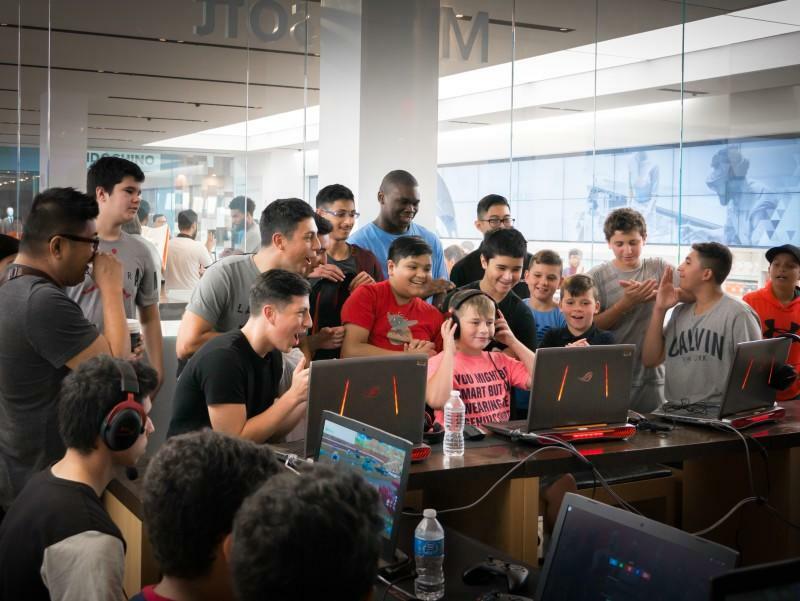 Players are encouraged to drop-in and play the latest Battle Royale game, meet other local players, and learn about Apex Legends Season 1. All skills are welcomed. Sign up today on your own or with a friend or tow. Take advantage of discounts for gamers. Ask an associate for details. RSVP today!